Enjoy some religious holiday printables! Most of these holidays are specific to certain religions but they are all wonderful to learn about. It's great to find out why each Holiday is celebrated and the traditions that come along with it. Each holiday is unique and special to those who celebrate it. Just click on the different holidays below, print out and enjoy! 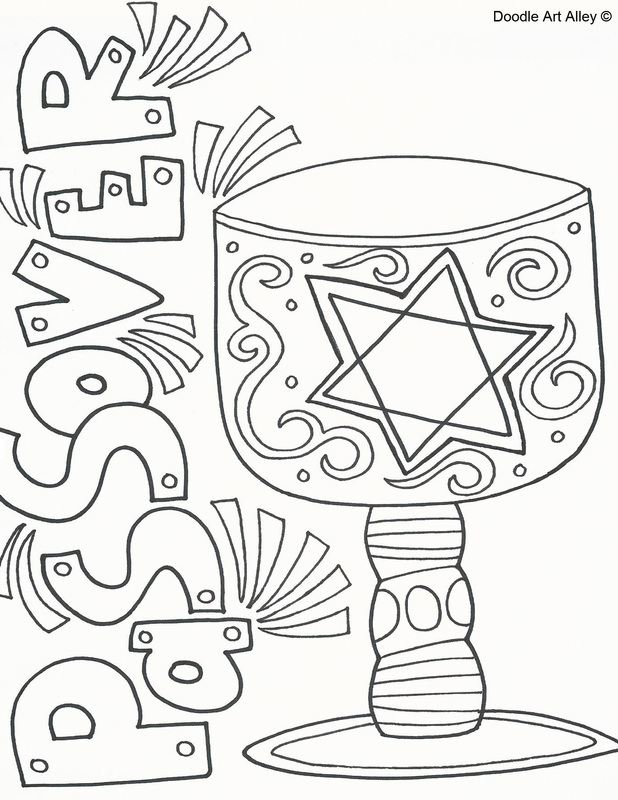 For non-Religious holiday coloring pages, visit my other site, Celebration Doodles.